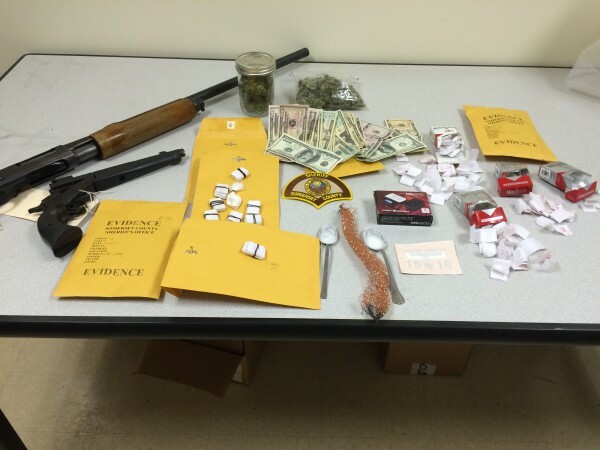 The firearms, drugs, drug paraphernalia and cash shown above reportedly were seized during a recent raid at the home of Carl Landry of Norridgewock. SKOWHEGAN, Maine — A series of drug-related search warrants executed late last month by the Somerset County Sheriff’s Office resulted in the arrest of four area men, Sheriff Dale Lancaster said Monday in a news release. Executed from Dec. 22 through Dec. 31, the search warrants stemmed from drug investigations within the county, Lancaster said. They were executed under the supervision of Lt. Carl Gottardi of the Detective Division of the Sheriff’s Office. — Brett Ward, 24, of Madison, who is charged with trafficking in oxycodone, a Class B felony, as well as violations of conditions of release and violation of probation. 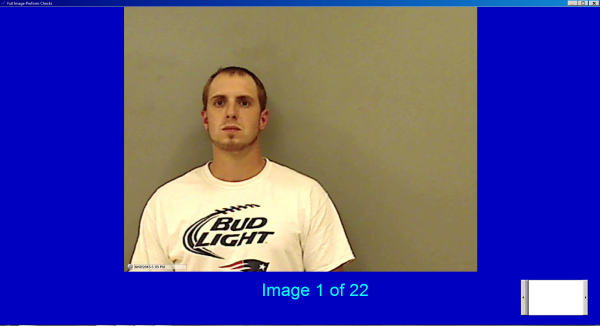 Ward was on bail for a pending probation violation and was on probation for theft. Ward was arrested on Dec. 22 after county detectives and deputies and state probation and parole personnel executed a search warrant at his home at 32 Madison Ave. During the search, investigators found five 30-milligram oxycodone tablets, 25 other controlled pills and other drugs and drug paraphernalia, Lancaster said. The sheriff said charges likely will be filed against others who were at Ward’s home during the search. 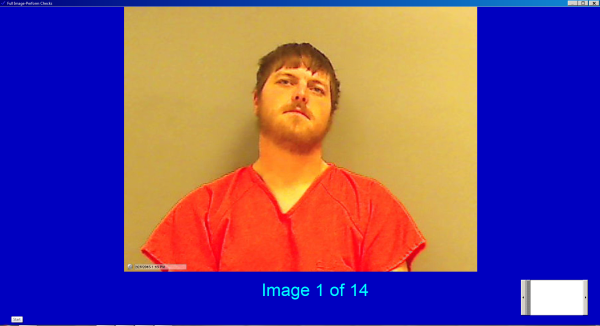 — Joshua Wheaton, 29, of Norridgewock, who is charged with possession of methadone, a Class D offense, as well as with violations of conditions of release and violation of probation. At the time of the search, Wheaton was on probation for burglary. He also was out on bail for other unrelated criminal matters. Wheaton was arrested on Dec. 22 after investigators searched him and his vehicle during a traffic stop in the parking lot of Wal-Mart in Skowhegan, Lancaster said. The search reportedly uncovered 14 methadone pills. — Dennis Peters, 54, of Madison, who is charged with aggravated trafficking in heroin, a Class A felony; unlawful possession of heroin, a Class C offense; unlawful possession of oxycodone and unlawful possession of cocaine, Lancaster said. He said that the trafficking charge against Peters was elevated to aggravated because of the amount of heroin seized and because Peters has prior felony drug convictions. Peters was arrested on Dec. 23 when the sheriff’s office executed a search warrant at his home at the corner of Hayden Street and Naomi Avenue. 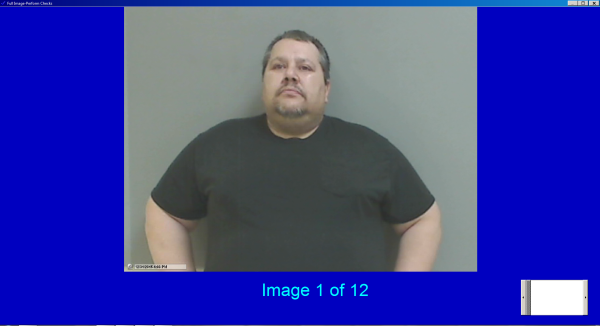 Reportedly seized from his home were approximately 7 grams of heroin, 2 grams of cocaine, 33 15-milligram oxycodone pills, $11,077 cash, other controlled pills and other drugs and drug-related documentation. 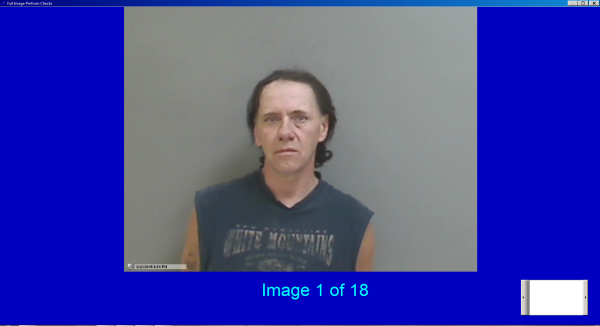 — Carl Landry, 46, of Norridgewock, who is charged with aggravated trafficking in heroin, a Class A crime; trafficking heroin, a Class B offense; and possession of heroin, a Class C offense. The trafficking charge was elevated to aggravated because of the amount of heroin that reportedly was seized. Landry was arrested on Dec. 31 when the sheriff’s office searched his home at 41 Madison Road and found 86 bags of heroin, 3.6 grams of powdered heroin, 150 bags containing heroin residue, heroin packaging material, $642 cash, digital scales, crack cocaine-related paraphernalia, two stolen firearms — a 12-gauge shotgun and a .45 semiautomatic pistol — as well as a stolen state of Maine inspection sticker, which came out of a burglary in Fairfield, Lancaster said. Also seized were methadone pills, a stolen chain saw and a stolen wooden box from recent burglaries in Starks, a few ounces of marijuana and other drug-related paraphernalia, Lancaster said. He said the guns were reported stolen in separate burglaries in Somerset and Kennebec counties.